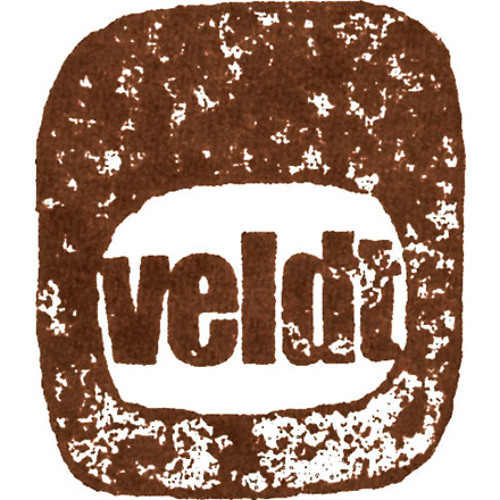 Veldt are three guys from Brighton, England, who were born into the wrong decade (except we quite like the modern tech that lets us nick the best bits of the 60s/early 70s and channel it through whatever takes our fancy). Someone once said: "Like Scott Walker being mugged by Portishead - weapons supplied by Lee Hazlewood", and we take that as a massive compliment. Since releasing "The Cause: The Effect" in 2006, we have mostly been twiddling about with the Infamous Second Album, which has a lot of damn fine songs waiting to get on it (if only we could get round to finishing the blighters). We can assure you, however, that it will be well worth the wait.